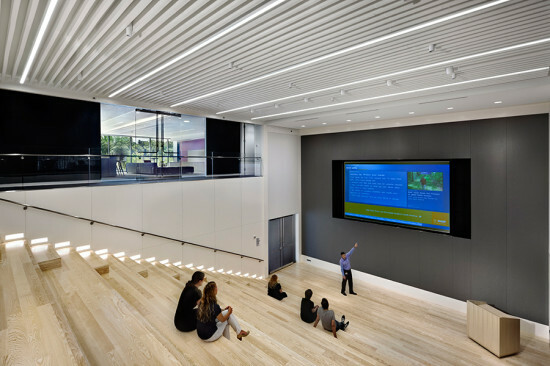 In the midst of Greenbuild’s International Conference & Expo, held from November 18–22 in Philadelphia, AN sought out the newest and most innovative sustainable building products. We found attractive new finishes and furnishings, including a new chair derived from carbon polymers, and a plethora of building components that aim to harness the Earth’s energy for optimal building performance. 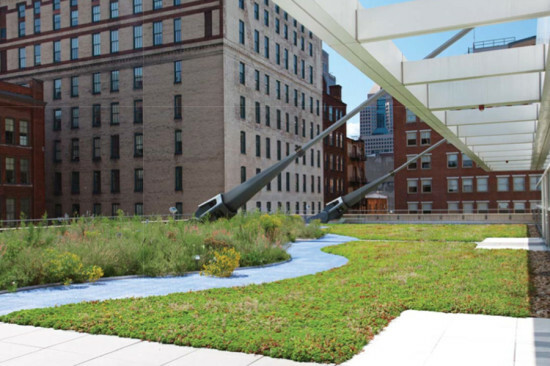 This vegetated green roofing solution (above) rolls out in a mat system for easy application, as well as rapid access for repairs. 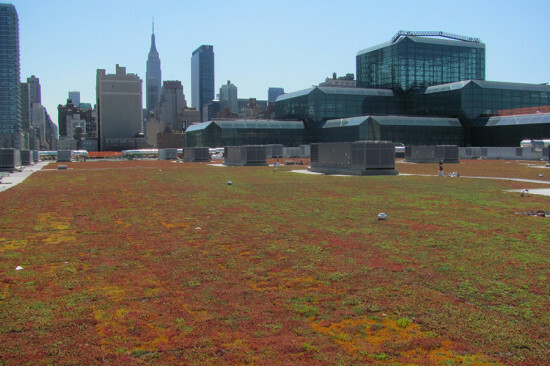 Each 40-inch wide panel is comprised of a root barrier, drain mat, water retention fleece, growing medium, and pre-vegetated layer of sedum. Also known as stonecrop, each order is grown in one of Xero Flor’s six regional fields, so living roofs are acclimated to the installation environment and contribute to local LEED credits. 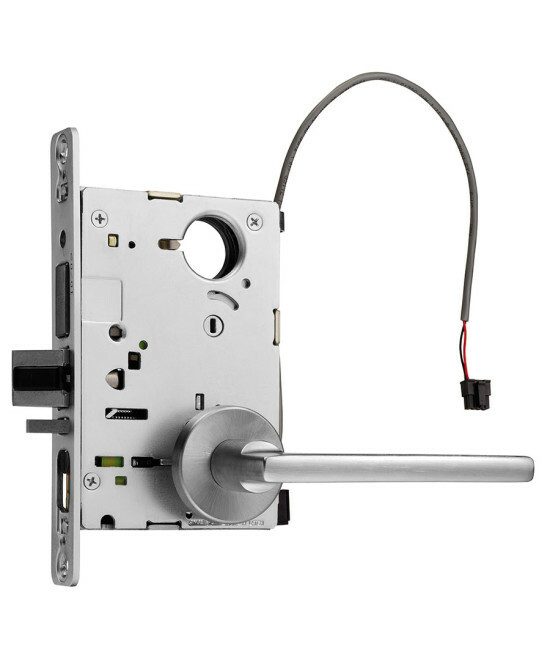 The Ecoflex Mortise Lock runs on only 10 Watts of energy, whereas standard electrified locks draw nearly twice the wattage. Used as a stand-alone electronic access control or in conjunction with a wall reader, the reduced power draw cuts operating costs and its actuator reduces the risk of failure from voltage drops. 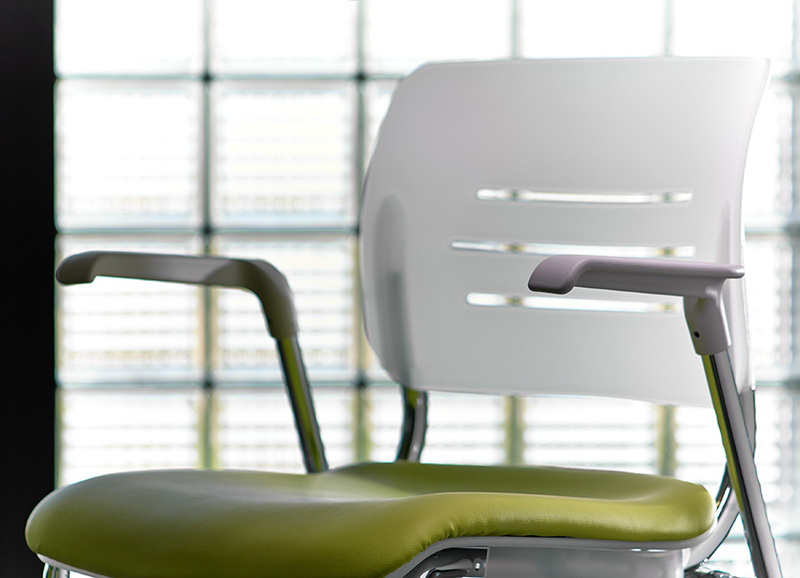 Basotect is made from an open-cell melamine resin foam, a thermoset polymer that does not contain mineral fibers. It is comprised of 99 percent air for maximum sound absorbancy and low density (read: lightweight) in corporate, education, civic, and institutional applications. Suitable for both commercial and residential applications, concrete roofing tiles feature an embedded finish that converts nitrogen oxide from the air into inert compounds. For a recommended 3-inch headlap, approximately 89 tiles will cover 100 square feet. Six colorways are available in three profiles. To bolster durability and the PVC membrane’s puncture resistance, a layer of fleece backing adds thickness up to 135 mils and improves wind-uplift performance when bonded to an adhesive. 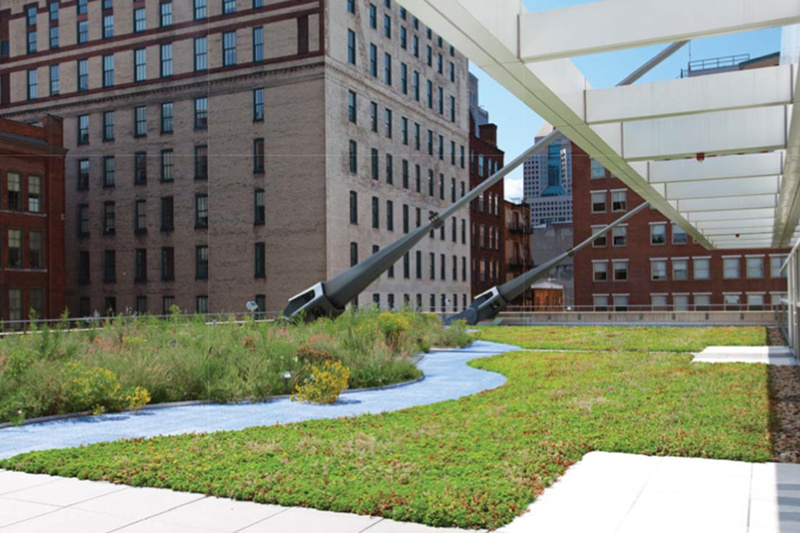 Specified as part of a comprehensive roofing system, the membrane can help contribute to LEED points, as it did on the South Terrace of the David L. Lawrence Convention Center in Pittsburgh. 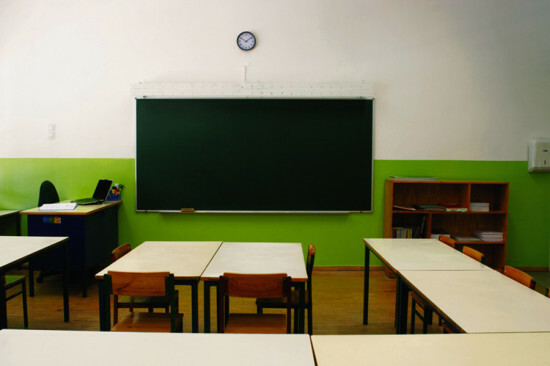 CertainTeed’s new gypsum board features embedded air purifying technology that captures formaldehyde and other aldehydes, converts them into inert compounds, and stores the particulates within the board for 75 years. Water-based acrylic and epoxy paints or breathable wallpaper will not affect efficacy, and AirRenew can be recycled at the end of its useful life. 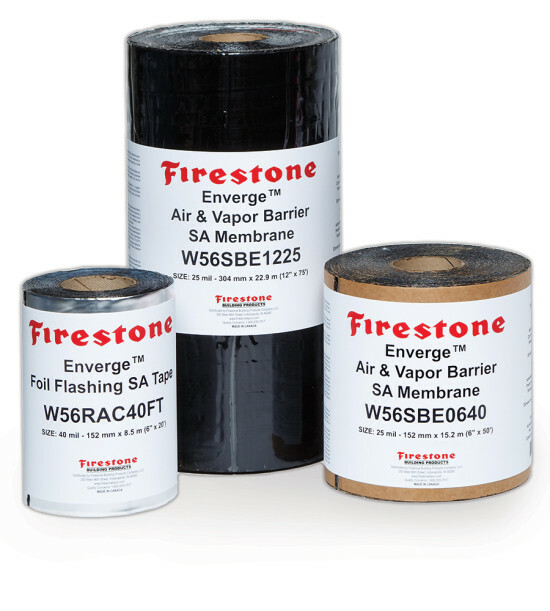 Firestone adapted its polyisocyanite roofing technology and its insular properties for the vertical surfaces of a building with the Enverge Cavity Wall system. When combined, a suite of products—including a continuous insulation exterior wall insulation, air and vapor barrier, and thru-wall flashing—stops thermal bridging and optimizes building envelope performance according to ASHRAE standards. Guardian Industries’ switchable glass features an interlayer of liquid crystals laminated between two sheets of glass that, when exposed to an electrical current, reconfigures floating molecules into a transparent grid pattern that appears clear to the naked eye. When the system is off, the molecules rest in a disorganized, natural state that lends opacity to the glass. The line is available in any of Guardian’s color offerings, standard textures, and Berman Glass editions. 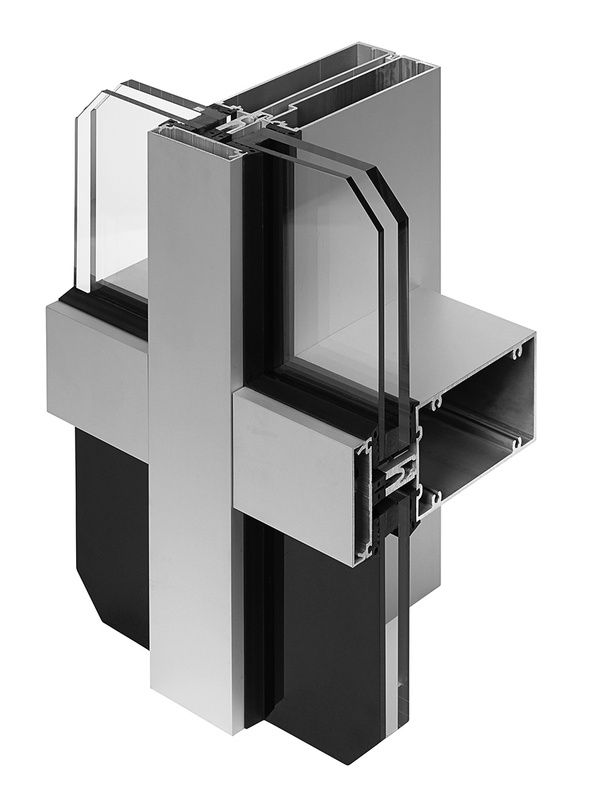 Kawneer addresses the growing frequency of high-impact weather systems with a curtain wall designed to withstand hurricane and tornado conditions. 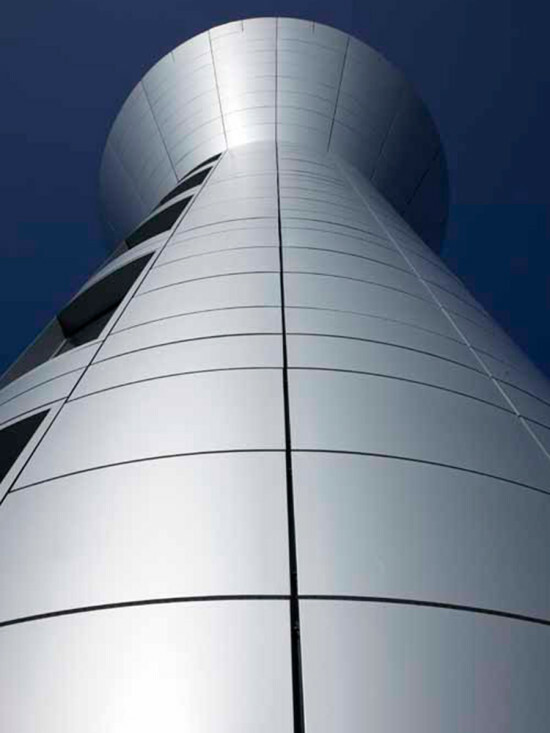 The system has withstood blast mitigation testing, ASTM testing, and met building code standards for Florida’s hurricane-prone Miami-Dade County, all with a reduced U-factor to meet current energy code demands. KI’s Grazie stacking chair was reimagined in a bio-based polymer(above)—AirCarbon—from California-based Newlight Technologies. A patented production method isolates carbon molecules from naturally occurring chemical compounds, converts them to a liquid state, and bonds them with polymers for a carbon-negative thermoplastic that can be substituted for oil-based plastics. 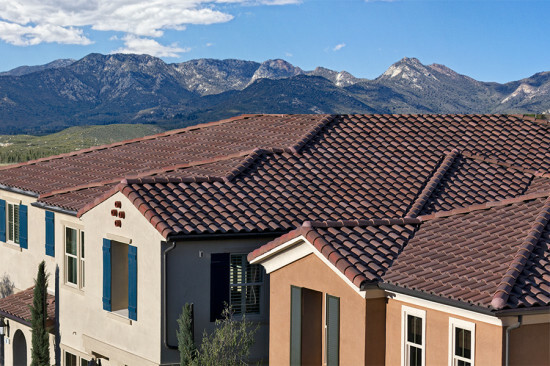 Panels finished in ACM, MCM, ceramic, brick, and more feature polyisocyanates to eliminate thermal bridging, and a built-in vapor barrier for an air-tight building skin. Kingspan has developed EPDs for all Benchmark panels, which are also UL listed. 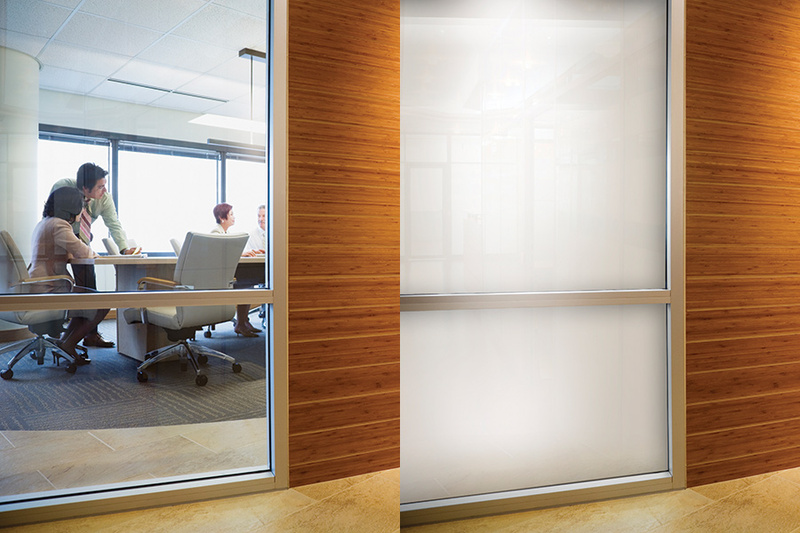 Mechosystem’s interior daylight management—in both manual and automated systems—is available in lengths as long as 40 feet for uninterrupted glare and heat gain mitigation, and the elimination of light gaps. 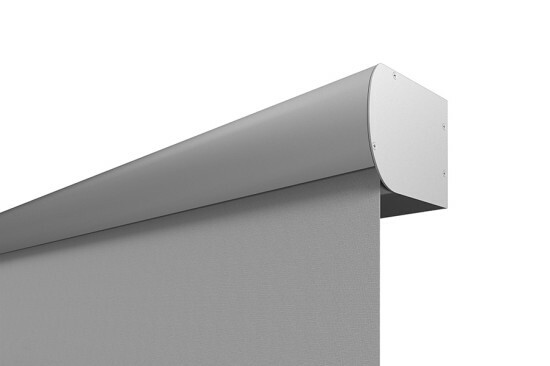 A slim profile on the 6 1/2-inch housing cassette can be installed flush within a ceiling or soffit, or wall mounted. 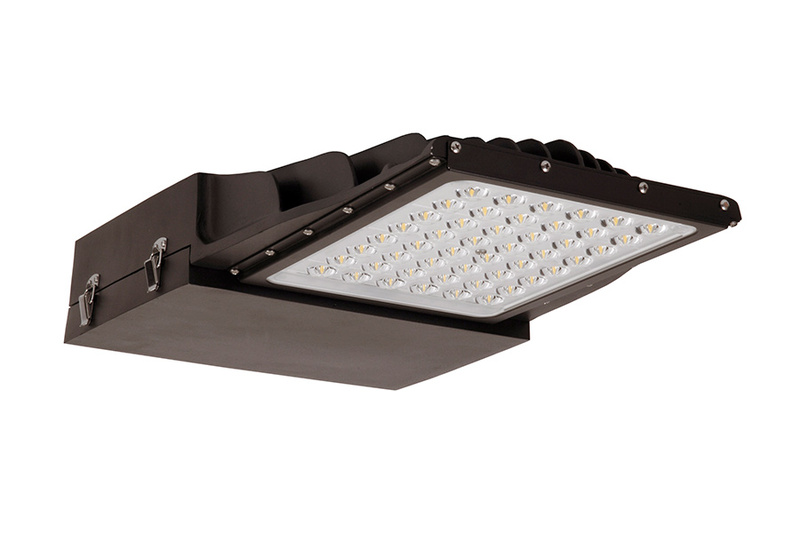 Operating at 90, 140, or 200 Watts of power, the PermaLED luminaire for outdoor use generates a 57 percent energy savings when compared to HID lamps. Available with a standard photosensor or a dual-technology motion and photocontrol sensor, the latter provides up to 10kV surge protection. This topcoat paint contains no VOCs, formaldehyde, crystalline silica or ethylene glycol. Anti-microbial properties also help inhibit growth of mold and mildew on paint film. SPEEDHIDE zero is GreenGuard Gold certified and meets standards for California’s South Coast Air Quality Management District (SCAQMD). Once this interior acrylic latex paint dries, a propriety chemical compound neutralizes aldehydes in the surrounding environment without the presence of a catalyst. Harmony, and 50 percent of Sherwin-Williams’ paint offerings, have been certified GreenGuard Gold and contribute to LEED points under Version 4 revisions. 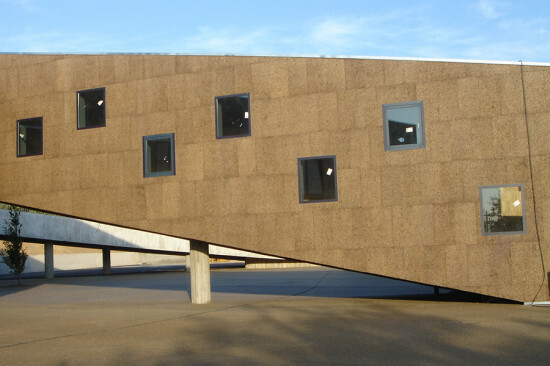 Made from the bark of the quercus suber tree, ThermaCork features the inherent dimensional stability, water resistance, fire retardant properties, and acoustical isolation of cork, without additives. To form panels, the sap of the cork bark, or suberin, is heated to a liquid state and, once cooled, binds particles in place. The panels can also be applied as insulation.